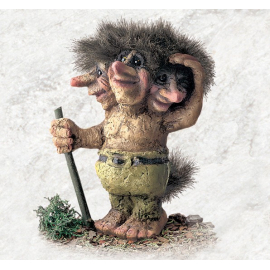 Troll There are 101 products. 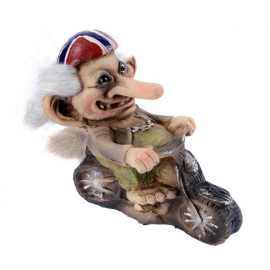 Troll celebrating his norwegian heritage sitting on an elg. 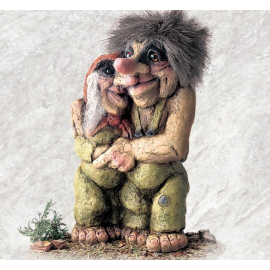 Height 8 cm. 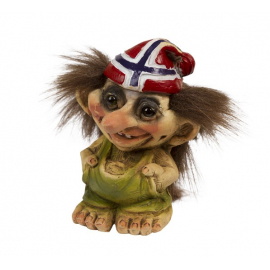 This trolls has a norwegian flag hat to keep him warm. 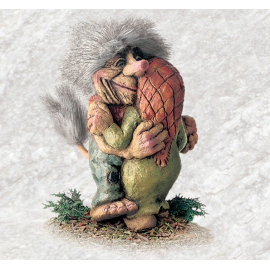 Height 9 cm. 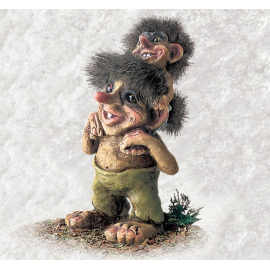 Smiling troll on a mountain top. 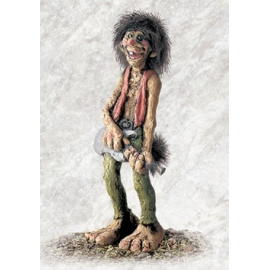 Height 10 cm. 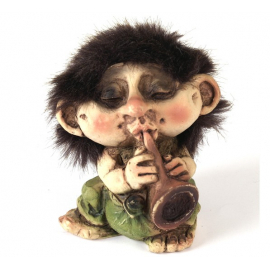 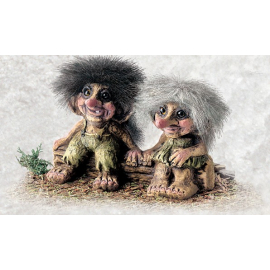 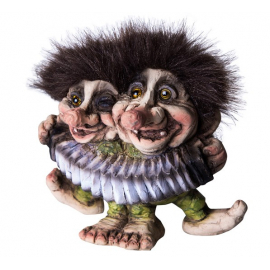 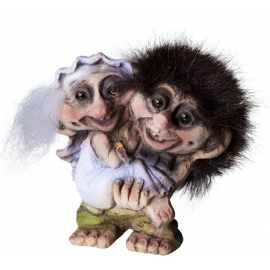 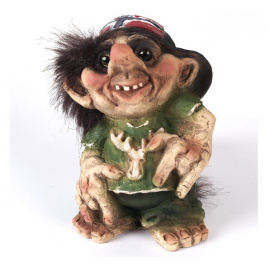 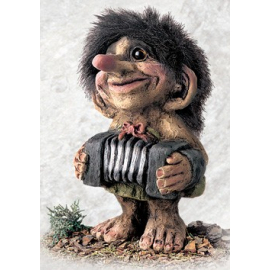 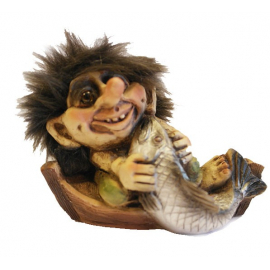 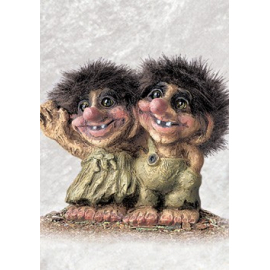 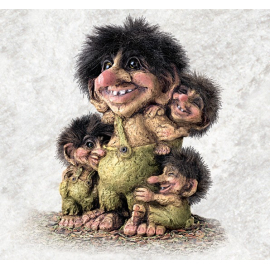 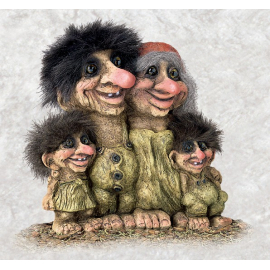 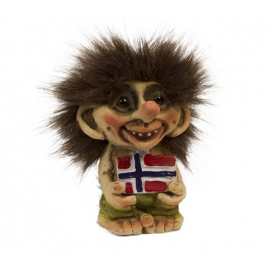 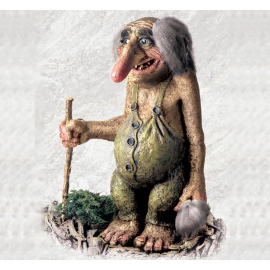 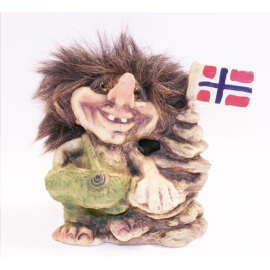 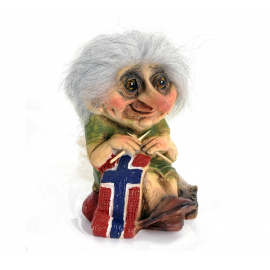 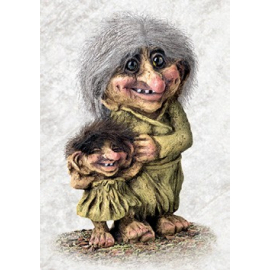 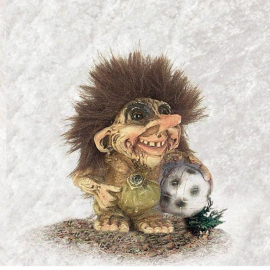 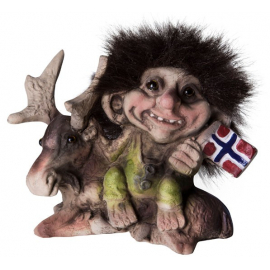 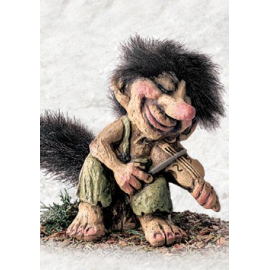 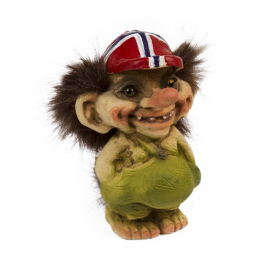 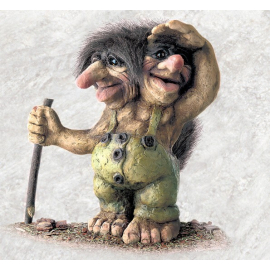 Norwegian handmade trolls with charm and personality. 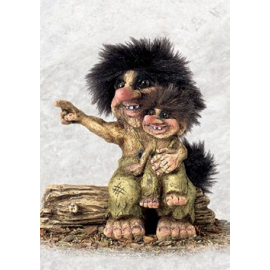 This giant troll from Nyform has the size 102 cm height. 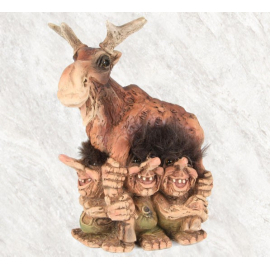 To order this giant troll send email. 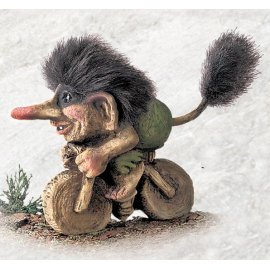 Some trolls are very talented, like this little troll. 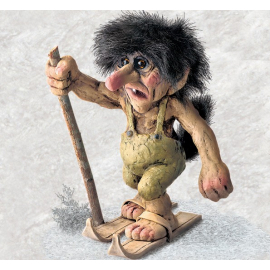 Height 8,5 cm.